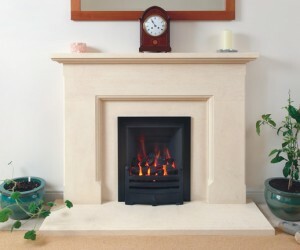 Here at Wyvern Fireplaces we have carefully selected suppliers of various styles of fireplaces. Offering excellent quality and value for money. 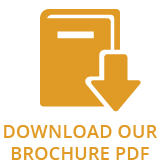 download their brochure for the full range. Elgin & Hall collection – and to a different quality of life. 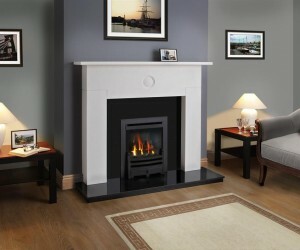 Adding a fireplace could be the single most satisfying improvement you could make to the home you love. The effect is joyful. So how do you choose the one that’s absolutely right? There’s no rush. Just the best quality wooden surround we have found! 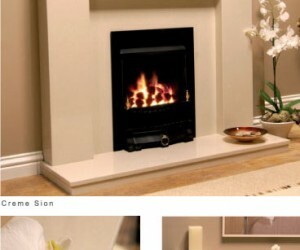 All made in their factory in York, they offer a full made to measure service. 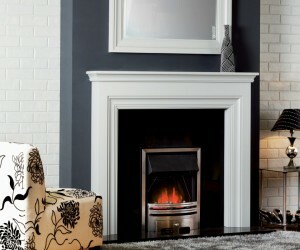 Whether your looking for Modern or Traditional designs take a look at this range. 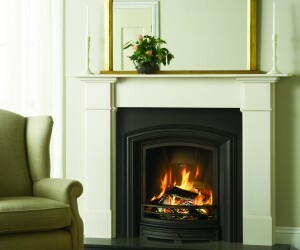 Having worked with Stovax for over twenty years we believe this range offers Cast Iron Fireplaces of the highest quality suitable for burning wood or solid fuels, also there are gas conversions available for most of these. 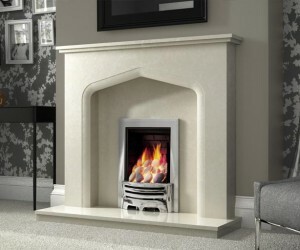 Excellent reproduction of classic period fireplaces with fantastic attention to detail.